You have landed on the ideal website if you are looking for a private detective in West Palm Beach or Fort Lauderdale, Florida. Vincent Parco P.I. Investigative Group is led by one of the most high profile private investigators in the world. Mr. Parco is the go-to private detective whenever major television networks are looking for input from an expert. When we say “major” outlets, we mean it quite literally. He has appeared on CNN Headline News, Prime Time, 60 Minutes, Good Morning America, and Oprah, just to name a handful. 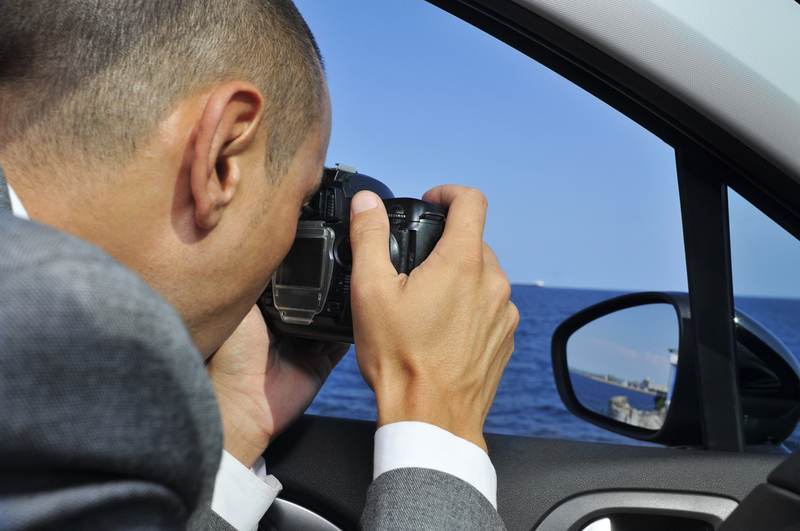 All of our private investigators that serve Fort Lauderdale and West Palm Beach clients are handpicked, and they typically come from military or high-level law-enforcement backgrounds. If you have suspicions about the fidelity of your spouse, you need answers, and you need them now. When you engage a private investigator from our agency, you can rest assured that we will find out the truth one way or the other. Plus, if the situation results in a divorce, we offer family law investigations that can bolster your case for spousal support and/or child custody. You can also rely on our private detective agency if you need a private investigator to conduct an insurance fraud probe. We are often engaged by attorneys for insurance companies that have suspicions about reports of arson or burglary. Plus, these insurance fraud investigations can extend to personal injury cases and other matters of interest to insurance providers. We are available if you need a private investigator in West Palm Beach or Fort Lauderdale, Florida that can conduct background investigations. Employers can certainly rely on us to check for arrest records and criminal history, and we also conduct in depth financial history checks. We can obtain credit reports and we look for red flags like liens, garnishments, foreclosures, etc. Our background investigations can be useful for some private citizens as well. For example, if you are getting serious with someone that you are dating that has a hazy history, we can obtain the background information you need. We are here to help if you are ready to discuss your case with a West Palm Beach/Fort Lauderdale private investigator. You can send us a message to reach out electronically, and we can be reached by phone at 212-779-2000.